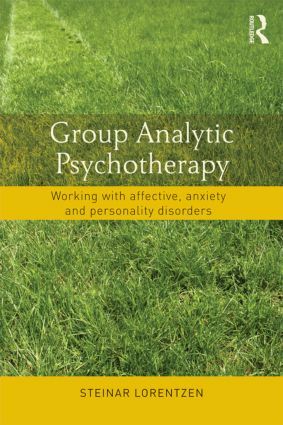 Group analytic theory is internationally recognised as an effective treatment for people suffering from mental distress, struggles with personal development and interpersonal problems. Integrating psychoanalytic and social psychological thinking and providing a group setting for self-discovery and developing social skills, long- and short-term courses in this type of therapy are increasing in popularity. Providing a basis for understanding the dynamics of groups at work in offering emotional support and a positive atmosphere, Group Analytic Psychotherapy is ideal for clinicians, students and informed patients as well as all psychodynamically oriented professionals in the field. It is an essential manual for those looking to learn the main attributes of short-term intervention.